Sorry that it has taken so long since I posted my last review. 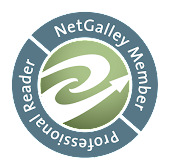 I actually read a couple books just for enjoyment and don't plan on writing up any review on them other then my quick notes on GoodReads. I know so wrong but there are times when I just want to totally lose myself in a book. Anyways to get back to this book.. 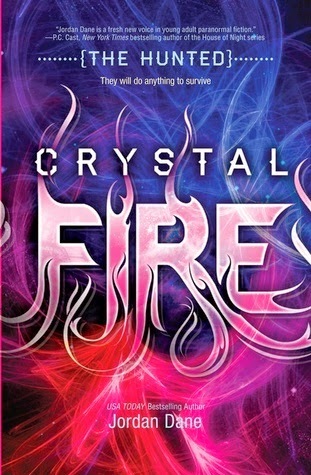 CRYSTAL FIRE is the second book in The Hunted series and is a longer book which I find to be rather satisfying as I am able to become closer to the characters. I didn't read the first book so there were a few cases where I felt kind of lost but Ms. Dane did a great job of filling in the back story without overloading me with information. I liked the character of Gabriel but Oliver is the one that had me coming back for more. Such a tortured soul who would have been an loyal friend if he hadn't been captured and experimented on. I found the other characters to be well written and the pacing fast enough to be enjoyable. As much as I enjoyed Oliver and the other kids however this book was lacking that spark that sets it apart from other books in this genre. I will recommend it to readers of the young adult genre that are looking for a book involving danger, religion gone haywire and kids that might very well be the next step in evolution.